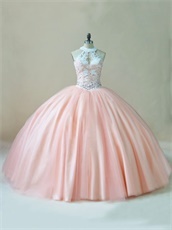 * You have got the right place for an amazing dress,with this high quality dress, it can make you more beautiful. 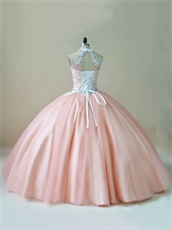 * This dress is available in 80 colors and available from size 2 to 16 and 14W to 26W. Please Consult the Size Charts and Measuring Guide to determine which size you should purchase. We also offer custom tailor services if you provide your measurements. Whether choosing a standard size or custom measurements, all our dresses are personally tailored for you from scratch. * The price is just for the dress. Any other accessories in the picture, just like veil, jacket, etc. are not included, and if you need one, please feel free to contact us.